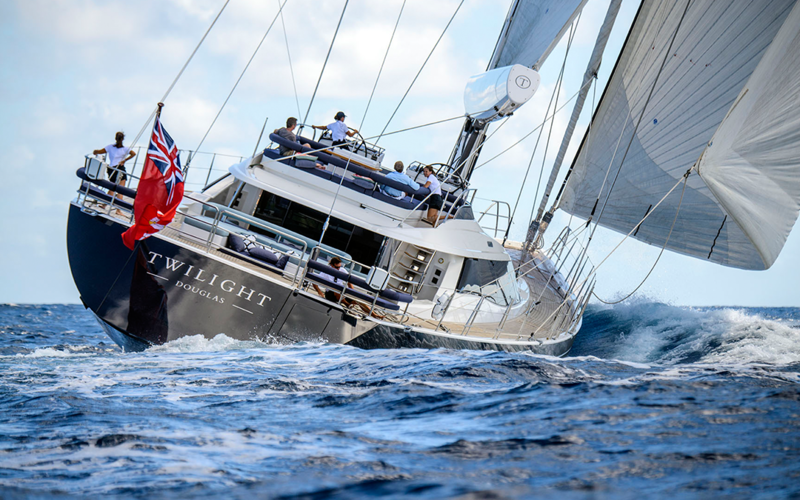 From the moment you step onboard Twilight, there is an immersive sensation of comfort and understated luxury. Recently refitted by her new owners, with no expense spared, she is the ideal family charter yacht. 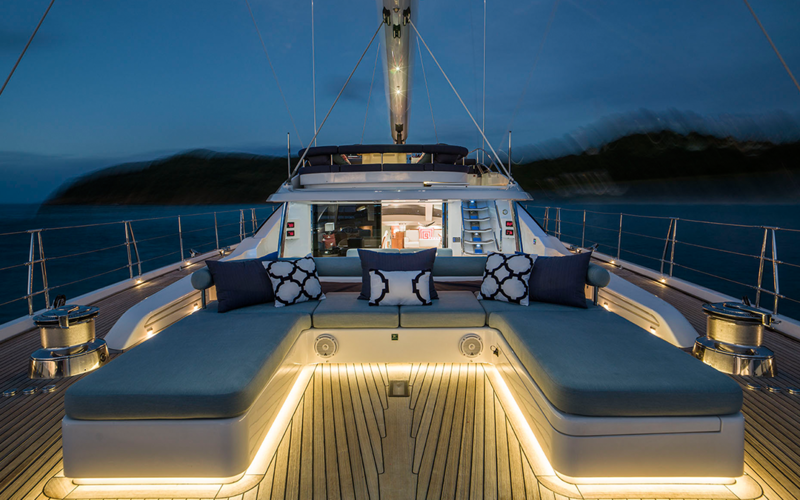 Twilight’s class-leading flybridge layout offers an unparalleled guest space on a yacht of this size. 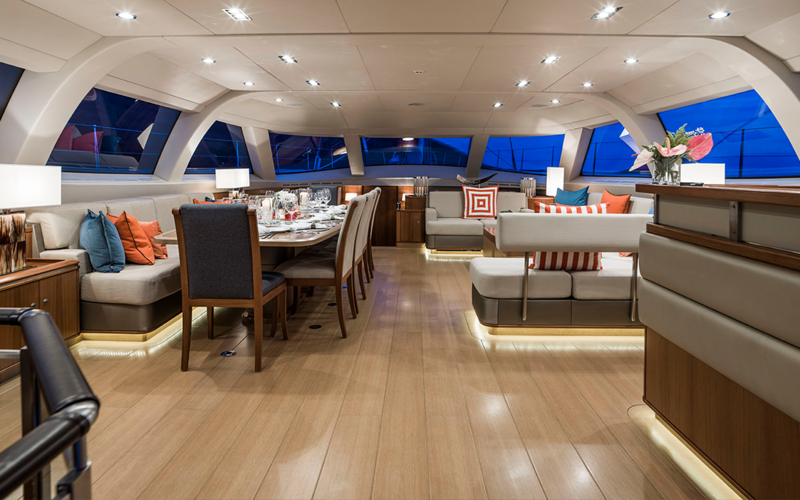 Her expansive aft deck complete with seating flows through to a covered exterior dining area and seamlessly on to the main deck interior where a bar and saloon seating, and large dining table await. Fully equipped with a plethora of water sports equipment and accessories, the more adventurous guests can explore their charter destination above or below the waves, and Twilight’s elegant lines and majestic deep blue hull will be sure to make you the envy of every anchorage.